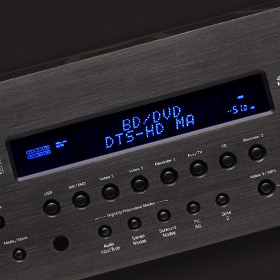 Vince said: This receiver is best suited to those whose hearts belong to two-channel music; and those who want to watch movies but are willing to give up some of the home-theater extras that can degrade sound quality. If that describes you, this is your receiver! The gist: Great choice for the music lover dabbling in home theater.